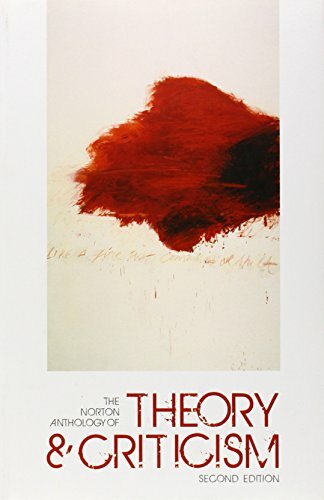 The Norton Anthology of Theory and Criticism is the gold standard for anyone who wishes to understand the development and current state of literary theory. Offering 185 pieces (31 of them new) by 148 authors (18 of them new), The Norton Anthology of Theory and Criticism, Second Edition, is more comprehensive, and more varied, in its selection than any other anthology. New selections from non-western theory and a thoroughly updated twentieth century selection make the book even more diverse and authoritative.